We are in A multiple offer situation, Sellers are calling for highest and best by 5pm Saturday 11/17/18. 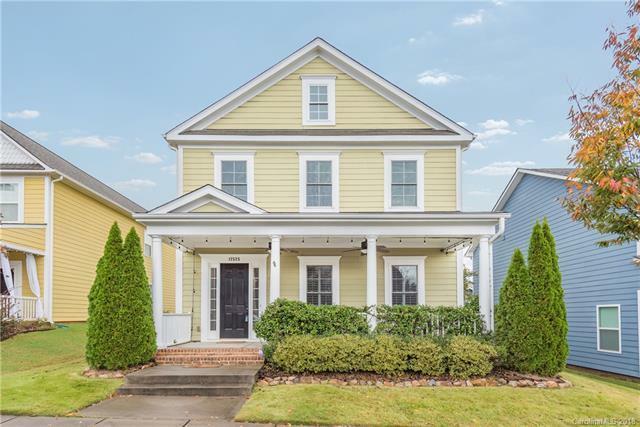 Wonderful updated home tucked away in the Parkway Crossing subdivison near the Carolina Place Mall and minutes from Ballantyne. 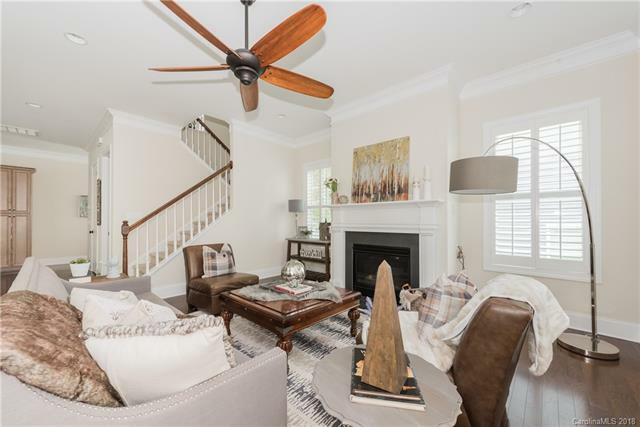 Master on MAIN with dual custom walk in closets. The chef's kitchen is complete with SS appliances, granite countertops, gas stove and butlers pantry close by! 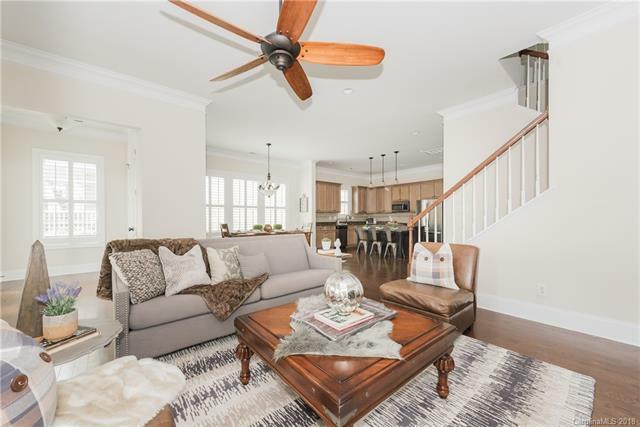 The main level has a great open floor plan with a wonderful flow and plenty of natural light and do not miss the gas fireplace, perfect for those cold winter days! The second floor loft has endless possibilities, and do not miss the extra walk-in closet/storage area in addition to walk in attic with plenty of storage as well! 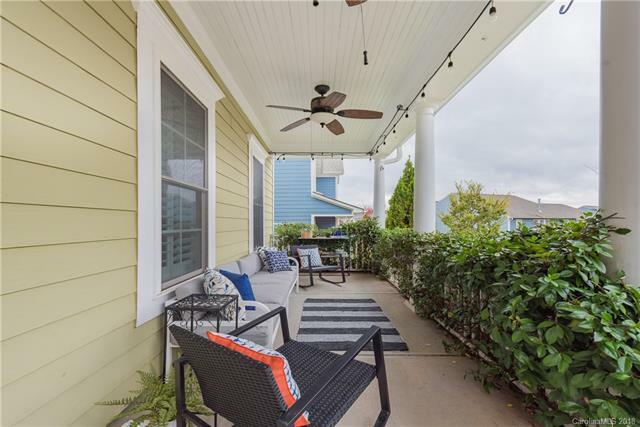 The oversize front porch is the perfect place for entertaining or relaxing after a long day. The home is conveniently located close to plenty of shopping, restaurants and if you want to get out and explore the Blue Line is close by!